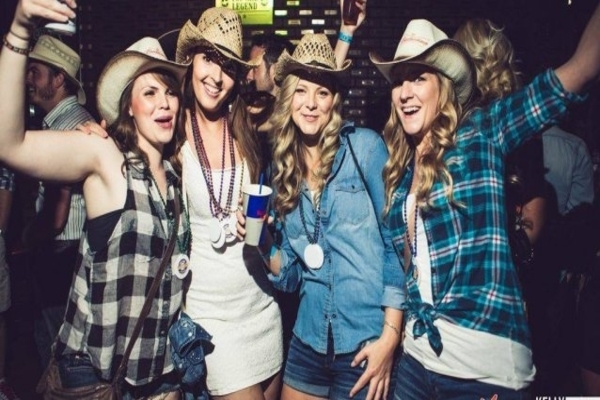 Stampede takes over Calgary this weekend as the city celebrates its Western heritage. 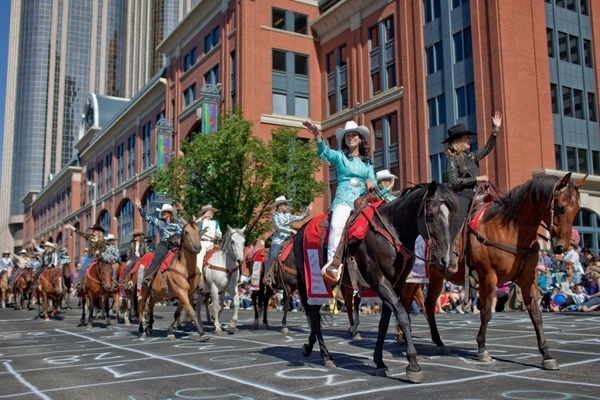 Known as the ‘Greatest Outdoor Show on Earth’ the parade features over 150 different entries and each one tells its only individual story that collectively makes up every inch of Calgary’s history and culture. 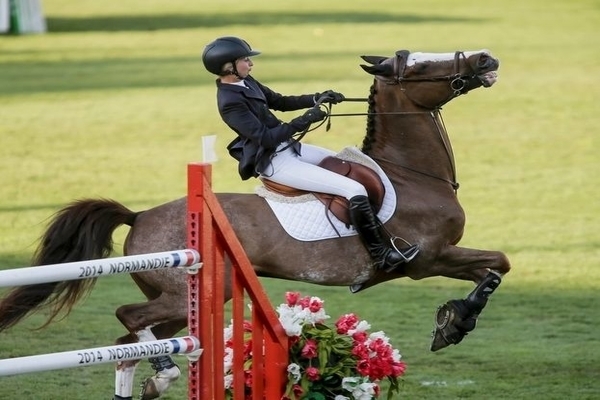 The very best show jumpers in the Americas will be on show this weekend, as they attempt to wow the crowds and win prizes. Alongside the competition there is also the opportunity to ride ponies, take a wagon ride and a celebration of Canadian military horses. 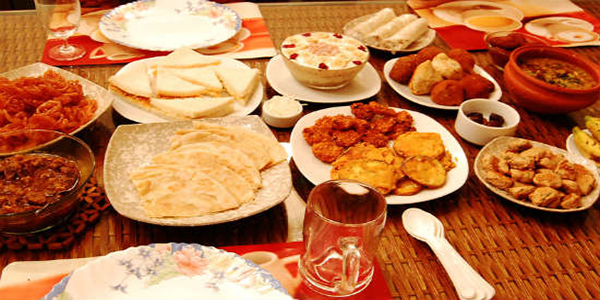 With Ramadan now over there is plenty to celebrate in Muslim communities across the world and Calgary is no different! There are food vendors, a petting zoo and bubble soccer to excite the crowds, as well as the opportunity to browse the bazaar for all manner of goods. 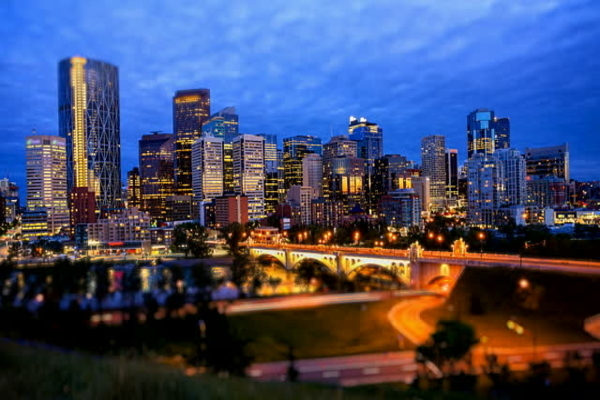 What better way to celebrate Calgary than joining in with an estimated 5000 people on a alcohol fuelled crawl across the city, whilst visiting some of its finest bars?! Often referred to as the cowboy crawl, it’s a fun and rowdy night. If you can still remember it in the morning it’ll be a night you’ll never forget! When Should I be Stretching?